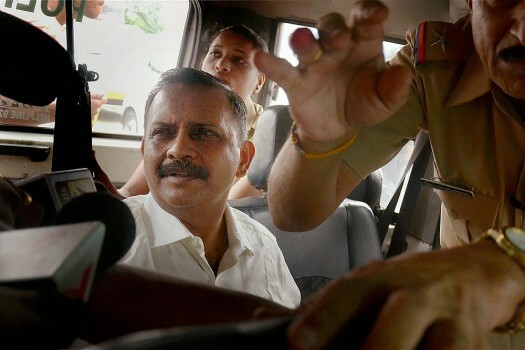 Lt Col Shrikant Prasad Purohit, released on bail in the 2008 Malegaon bomb blast case, outside the Sessions Court in Mumbai. 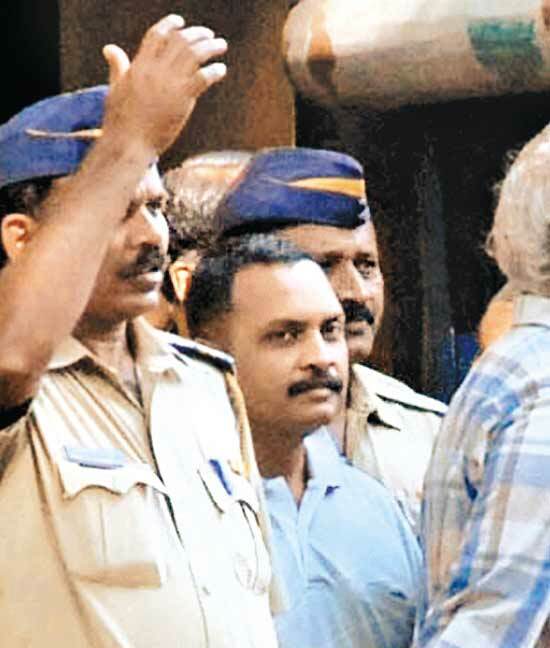 Lt Col Prasad Shrikant Purohit, who was granted bail by the Supreme Court in the 2008 Malegaon blast case, being taken to Army Base at Colaba from Taloja Central Jail. 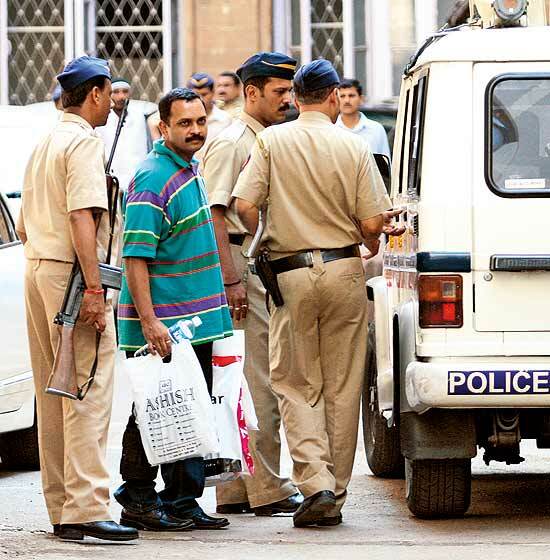 Lt Col Shrikant Prasad Purohit, who was granted bail by the Supreme Court in the 2008 Malegaon blast case, being taken to the Sessions Court from Taloja Jail in Navi Mumbai. 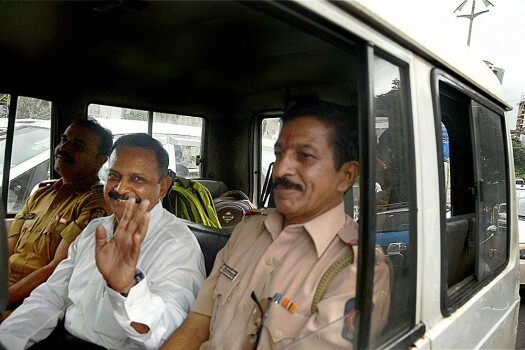 Lt. Col. Prasad Shrikant Purohit, who was granted bail by the Supreme Court in the 2008 Malegaon blast case, being taken to Session Court from Taloja Jail. 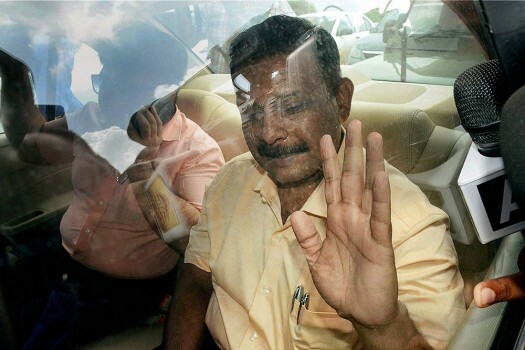 A bench of Justices Ranjan Gogoi Naveen Sinha and K M Joseph said entertaining the petition at this stage might impact the ongoing trial in the case. 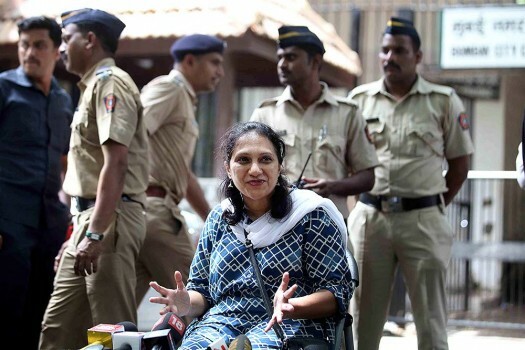 Special NIA court in its order said that Sadhvi Pragya Singh cannot be exonerated of conspiracy charges as she was aware about the motorcycle being used for the conspiracy. 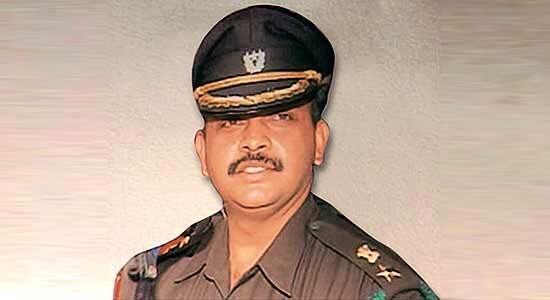 Earlier this year, in August, the Supreme Court had also granted bail to prime accused Lt Col Shrikant Purohit. 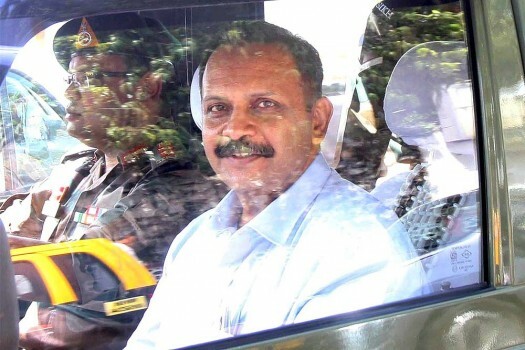 Last week, Purohit, while appealing for his bail plea, had told the court that he was in jail for the last nine years and was entitled to be granted bail. 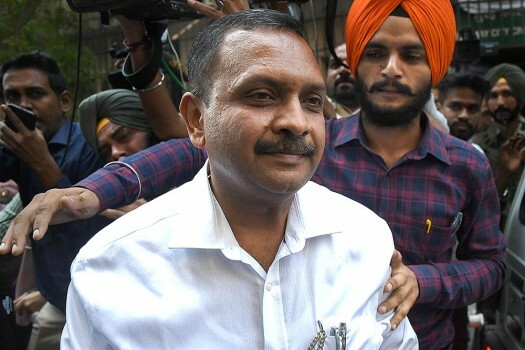 A bench of Justice RK Agrawal and Justice Abhay Manohar Sapre on Monday granted conditional bail to Purohit asking him not to tamper with evidence.